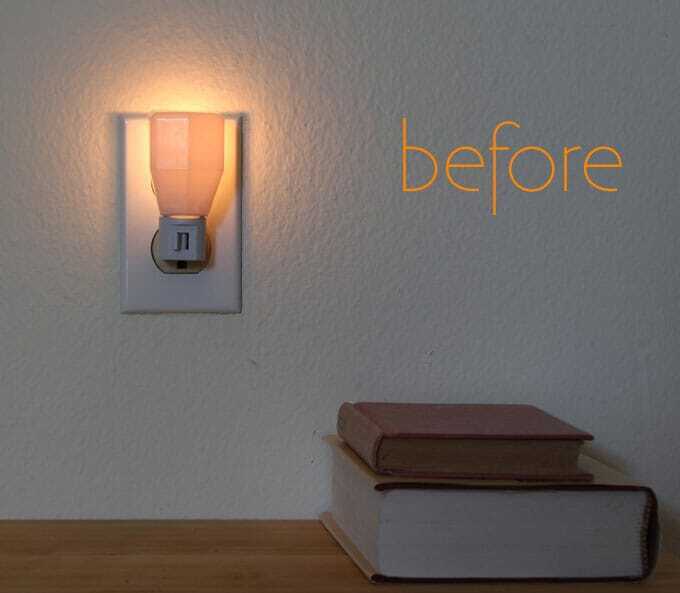 Do you love the soft glow of a night light? For the past few months I have been thinking about ways to make the night light a functional piece of art that glows. Here are the first group of designs I want to share with you. Besides the pretty floral patterns, we also have a pine cone design that would be great for those who love a woodland theme! Important: always keep paper at a safe distance to anything that generates heat, and use LED night-lights only. 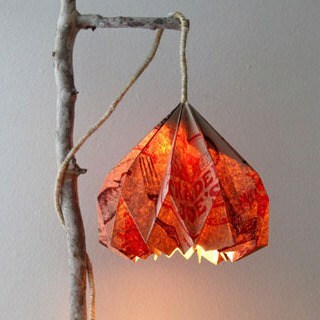 These lanterns are free standing while the night light we are making today is a like wall sconce. LED plug-in light, which generates much less heat and is safer to use near paper. Card stock, I used this kind, which hold their shape really well, and are easy to cut. Xacto knife, Silhouette Portrait or Silhouette Cameo digital cutting machine. The downloads at the end of this tutorial includes both pdf templates for hand cutting and Silhouette cutting files. 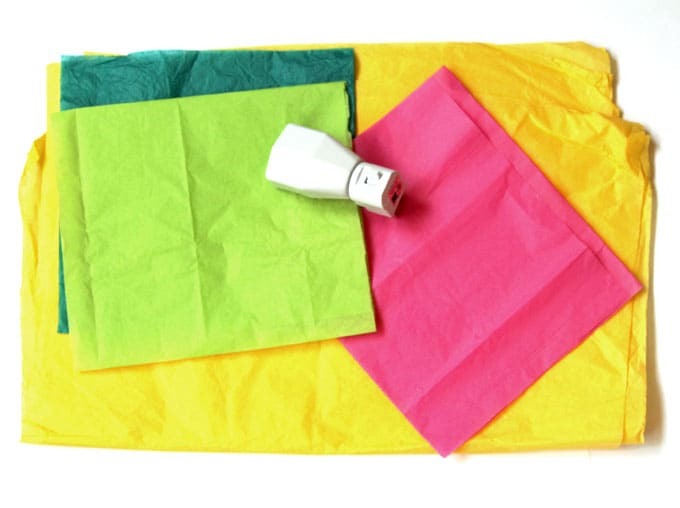 Optional: color tissue paper for colorful glow! 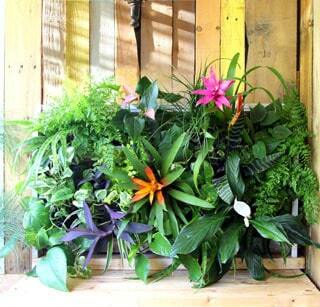 Cut the designs using a Xacto knife or the Silhouette Portrait or Cameo. Follow the color-coded lines of cut and score lines. 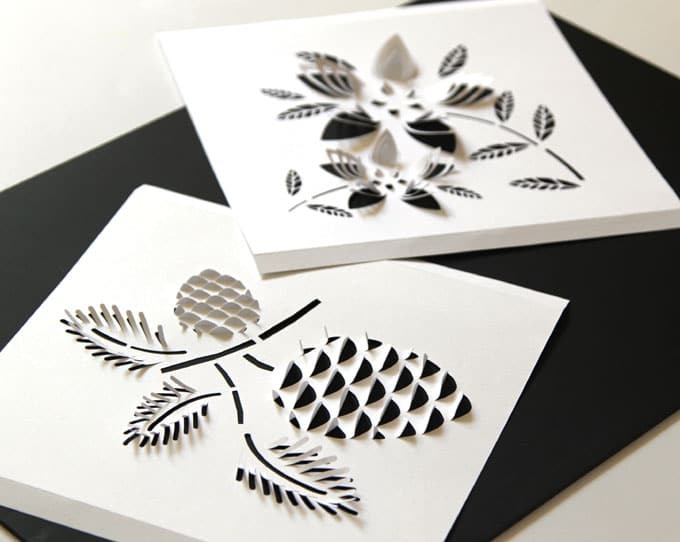 Create dimensional design details on the pine needles, pinecone, and flower petals by gently curling the paper at the cut lines. This is such a great idea! It would make for a really unique gift as well! These are beautiful! Such potential, wow! This is so cool! Definitely want to give it a try! OMG!! These are adorably!! I can’t wait to try them myself!! Thanks for the printable and instructions!! These are gorgeous! Love the designs. That is SO pretty! What a clever idea. Geratsss ! Thanks so much! Beautiful! I ? these idea to do. These are so lovely! Sadly, the link to download the templates is no longer working. Is it possible for me to still be able to access the templates? 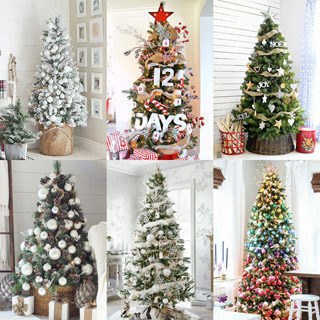 ABSOLUTELY LOVE all of them but the pinecones is my favorite !